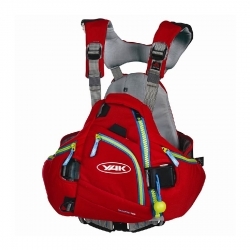 Life Jackets There are 14 products. 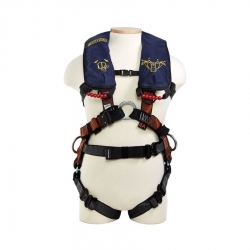 Vest Harness unbeatable Price-quality. 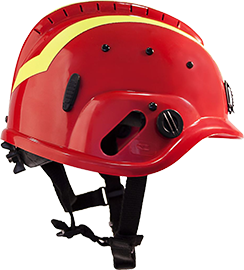 To part of your inner Airex and its exterior made of cordura, it has 5 settings both in width as in height for a maximum comfort and safety. 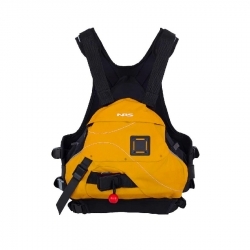 The Vest ZEN NRS is a great choice for paddlers and guides who want a PFD large and comfortable with features of fast rescue like a belt, quick release. 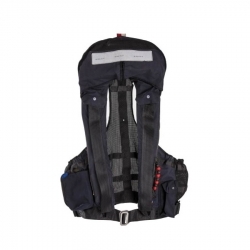 Vest crew helicopter PV9365 This Product is licensed according to amounts. You can request a quote by clicking on Request Information. 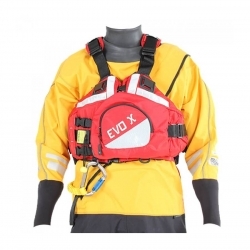 Life jacket of helicopter pilot with compressed air integrated EBS approved by CAA-UK. This Product is licensed according to amounts. You can request a quote by clicking on Request Information. 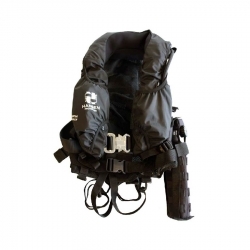 Vest MK51 Sentinel Aircrew PRESERVER This Product is licensed according to amounts. You can request a quote by clicking on Request Information. 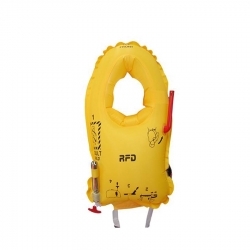 Vest MK44 LIFE PRESERVER This Product is licensed according to amounts. 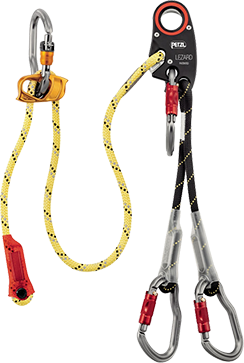 You can request a quote by clicking on Request Information. 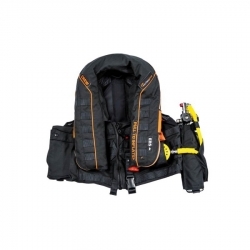 Harness rescue life vest SWITLIK is the perfect way to add flotation to the rescue units and rescue in its rescue operations by helicopter in the sea. This Product is licensed according to amounts. You can request a quote by clicking on Request Information. 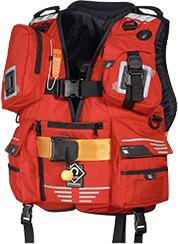 Life jackets for passengers and crew provide flotation of the emergency during the emergency the plane or helicopter in the sea. 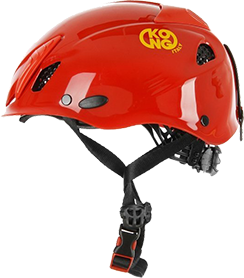 This Product is licensed according to amounts. You can request a quote by clicking on Request Information.